If you want to get on my good side, look no further than a treat from the bubble tea stall. Just, no bubbles please. 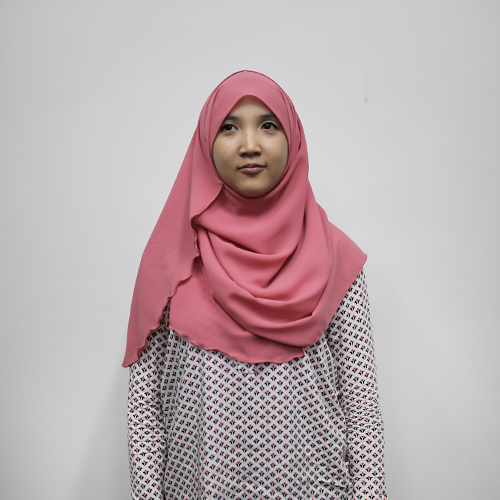 Farhanah is primarily responsible for data management operations at Fundnel. Prior to joining Fundnel, her studies qualified her as a Bachelor of Science in Mathematics and shortly after, a Masters in Mathematics. Farhanah worked as a Research Assistant during her course of studies, conducting core research and data analysis, as well as co-writing journal papers for the university publication. Everything in life comes down to numbers and accountability. I feel my whole life has been gearing towards this moment where I now have the opportunity to apply my love for detail in the work I do. Speaking of love, jogging has a love-hate relationship with me. Love how it makes me feel at the end of a run, you can figure the other bit. Self-improvement drives me to do better, both as an individual and as a professional in the context of the wider organisation.